CSV and Excel files are widely-used to store and exchange simple structured data. Many open datasets are published as CSV files, e.g. datahub.io. Within the library community CSV files are used for the distribution of title lists (KBART), e.g Knowledge Base+. Excel spreadsheets are often used to generate reports. Now you can convert the data to different formats, like JSON, YAML and XML. You can extract specified fields while converting to another tabular format. This is quite handy for analysis of specific fields or to generate reports. The field names are read from the header line or must be given via the ‘fields’ parameter. In the example above we create a little CSV fragment using to “echo” command for our small test. It will print a tiny CSV string which uses “;” and “$” as separation and quotation characters. If you want to export complex/nested data structures to a tabular format, you must “flatten” the datastructure. This could be done with “Fixes“. See Catmandu::Importer::CSV, Catmandu::Exporter::CSV and Catmandu::XLS for further documentation. Forgive the stupid question, but what’s the point of converting from one spreadsheet format to another? ALl that can be done much more easily on LibreOffice, as far as I can see. 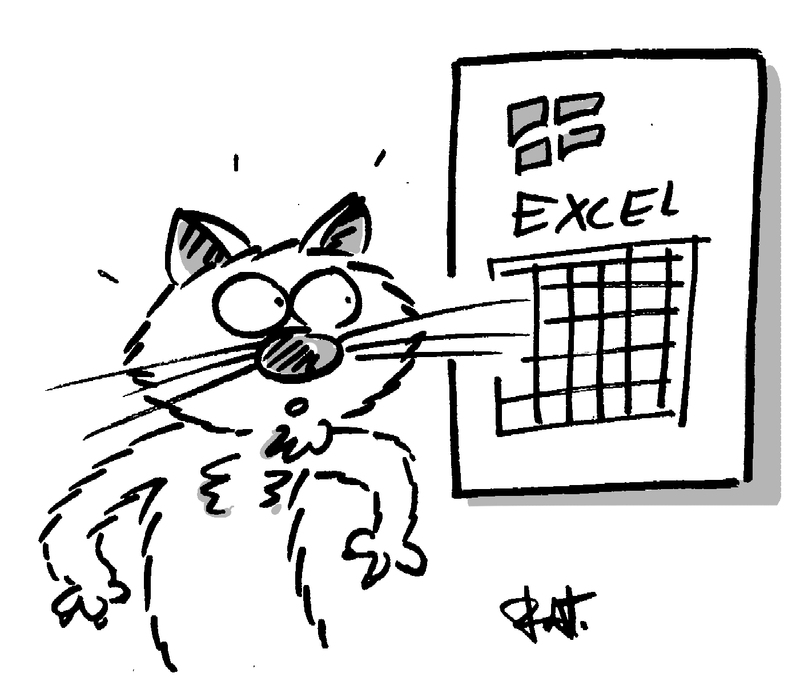 Yes, I certainly appreciate the ability to convert from a spreadsheet format to a non-spreadsheet format, and vice versa; I just don’t understand what’s the point of using Catmandu to convert from XLS to CSV or similar. But maybe I misunderstood the guide, because I’m not able to export from OAI-PMH to XLS or CSV either: what’s the best way to ask for support/report potential bugs? Thank you. The mailing list server is currently unreachable, I’ll retry later; is the XLS repository about CSV export too? When I change my command, how can I tell when I’m going in the right direction or making things worse? Is there some “very verbose” or “debug” mode? I’ve tried various things but I never managed to get any output to CSV yet, other than header and empty lines (if I add –fields). One of the commands I tried is catmandu convert -v OAI --url http://atena.beic.it/OAI-PUB --metadataPrefix marc21 to CSV --fix "marc_map('852a','Location'); retain_field('Location'); retain_field('_id')" --fields _id,Location. http://librecat.org/Catmandu/ says «The is an ARRAY output, indicating that the colors field is nested. To fix this, a transformation needs to be provided», but I no longer get any ARRAY, so it seems I don’t need a join_field(). I don’t know what other variants to test; I guess I’ll try again next time I need to extract some data from OAI-PMH. Sorry, the correct link to the mailing list is librecat-dev.